The Braugasthof invites you to enjoy in a relaxed setting. The freshly brewed beer is served in a historical atmosphere between the brewing coppers – accompanied by a substantial snack, delectable regional delicacies or traditional tavern food. We would be happy to prepare a special menu for you in the appropriate context for celebrations and parties of all kinds. You can choose your venue out of 5 different rooms (seating between 30 and 80 persons). For larger festivities we can offer you the historical Ruperti Gwölb. We will gladly prepare offers for bus groups, too. 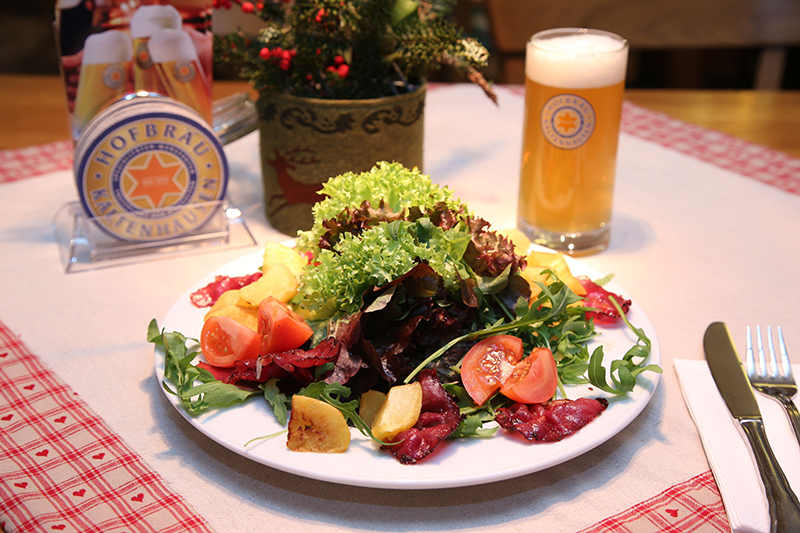 Open daily from 9.00 a.m. to midnight (also on holidays), warm cuisine until 10.00 p.m. Please have a look at our menu! 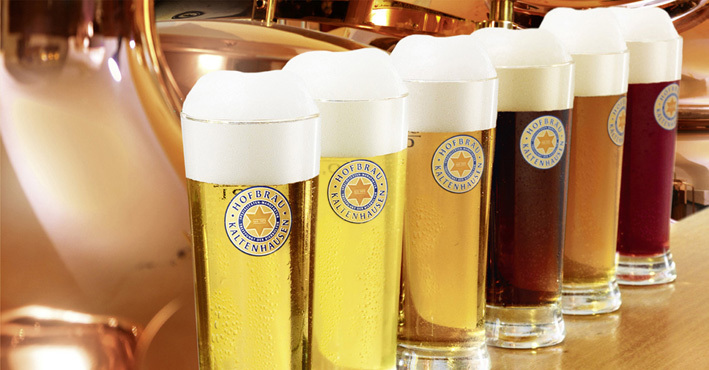 We offer you a wide range of beers in our Braugasthof. More information can be found in our beer menu.